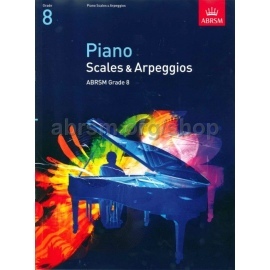 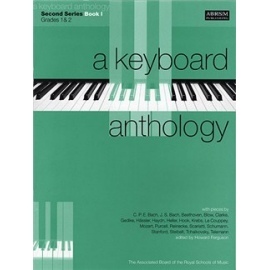 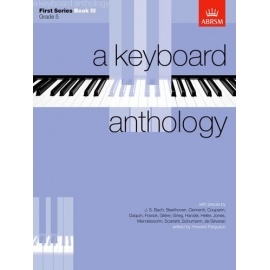 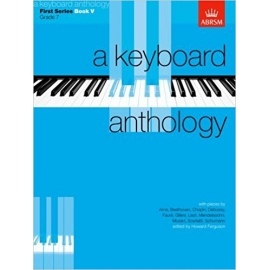 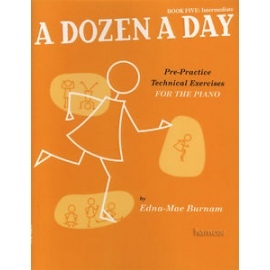 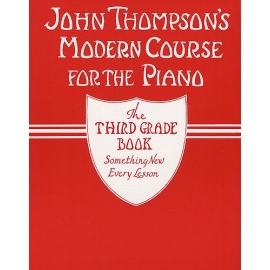 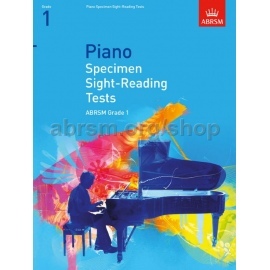 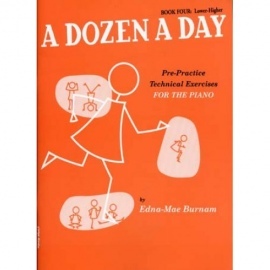 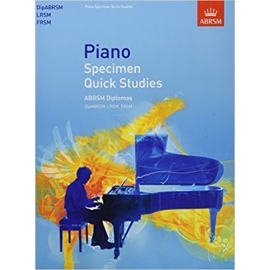 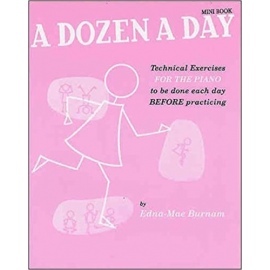 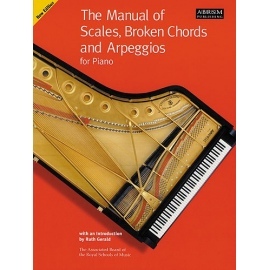 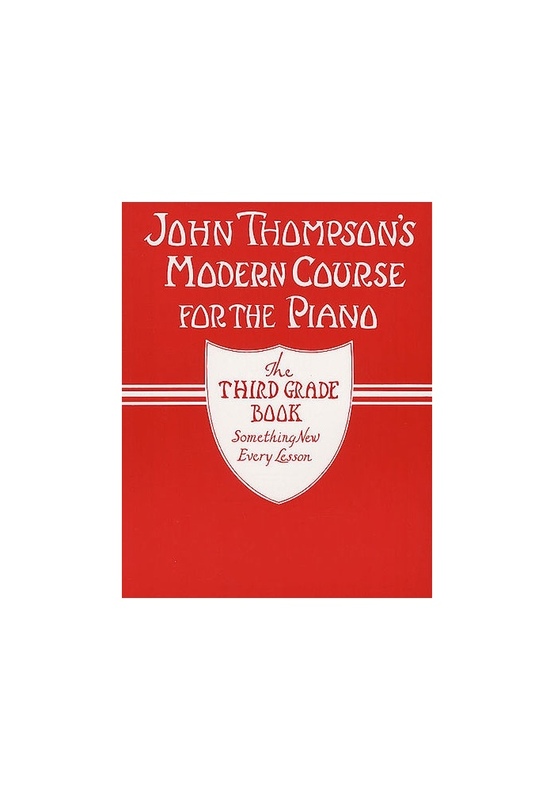 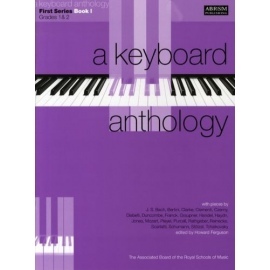 Contains 31 well known melodies arranged for piano. 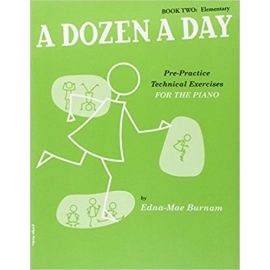 Each arrangement concentrates on a particular aspect of technique. 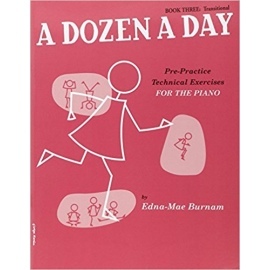 The music covers all areas of music from opera (Bizet's 'Carmen') to chamber music (Boccherini) to folk tunes from countries all around the world. Also includes twenty-four preludes for supplementary exercise.